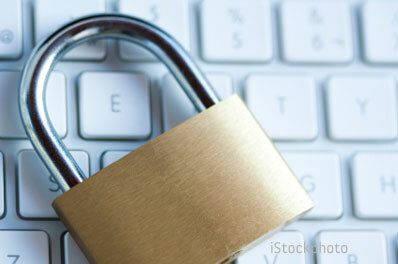 The state of Texas is taking a bold step towards protecting online privacy. Governor Rick Perry has signed HB 2268, a first-in-the-nation law that requires state and local law enforcement agents to seek a search warrant before accessing and reading Texans’ private email communications. The new law takes effect immediately. According to current federal law, prosecutors only need a warrant to read your email if they’re looking at unread communications sent less than 180 days ago. This standard was set by the 1986 Electronic Communications Privacy Act (ECPA), a bill written when most Americans – senators and congressmen included – had no real access to email or desire to ever use it. Because HB 2268 is a state law, only Texans are protected from having their emails searched – and again, they’re only protected against local and state searches. Still, progress is being made on a national version of the law. In April, the United States Senate Judiciary Committee passed an amendment to the ECPA that would close the email loophole. A companion bill was introduced in the House of Representatives by a bipartisan group of congressmen, suggesting that Washington may finally be serious about protecting our privacy online.